For you who wonder how to pronounce this city, the easiest way to say it is “ves-te-ros”, take it from someone who barely prata Svenska. 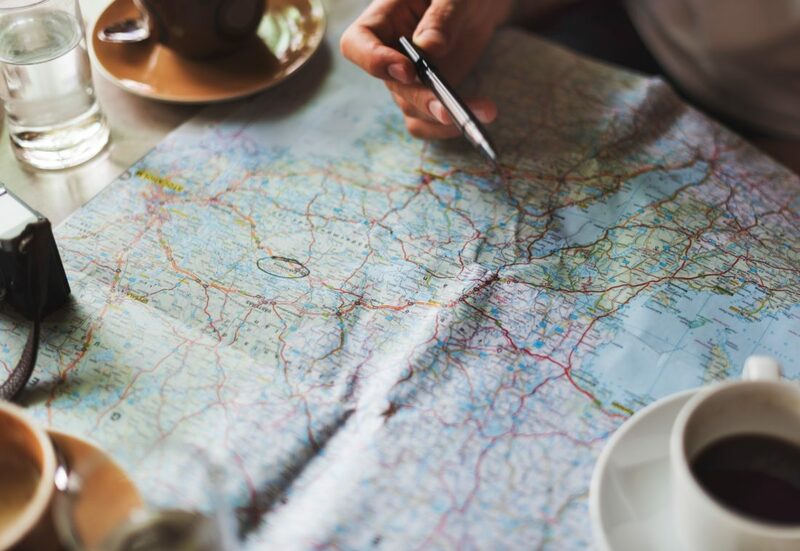 As much as the name sounds like Westeros from the Game of Thrones, the only similar thing that the two share is the geographical location of being in the west. Not too far west for Västerås, but definitely around 100 km to the west of Stockholm. 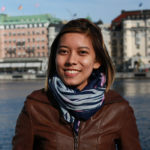 I have been wondering about Västerås since I first know it from my classmate, Viktoria, as she lives in this city while studies in Uppsala. 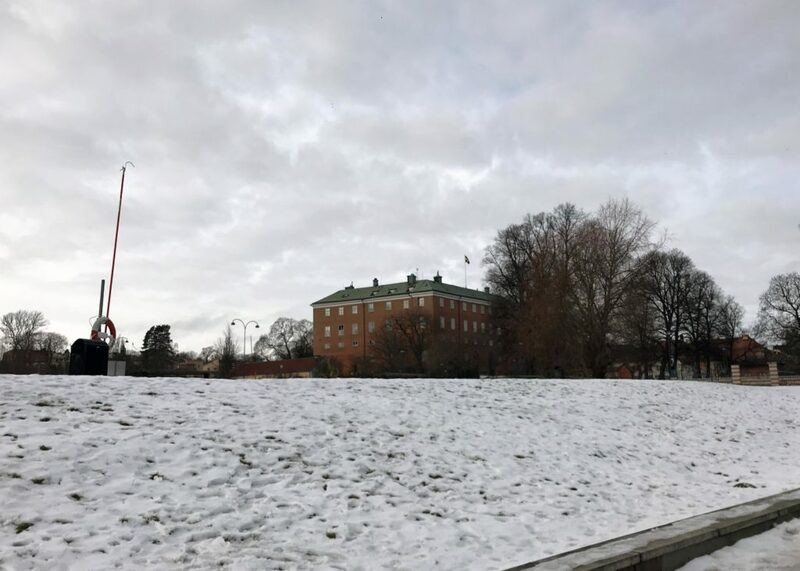 To travel between Uppsala – Västerås is convenient because it only takes one yellow UL bus, but you have to be on the road for an hour approximately. It is convenient because I do it for fun, but I can imagine the trouble if I have to do it every day especially if the class is only two hours. 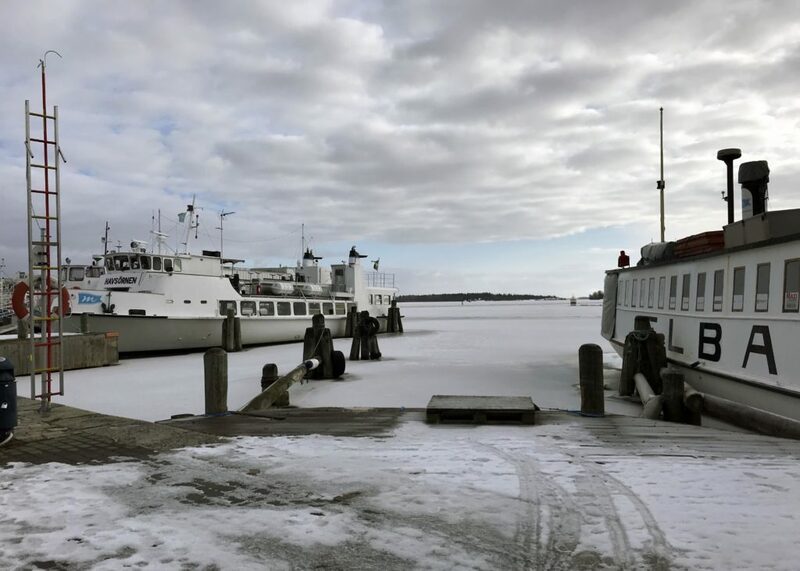 There are many ways to get to Västerås, from the train to plane (yes, they have an airport). If you can’t think why you should go to Västerås, I can give you three reasons why. 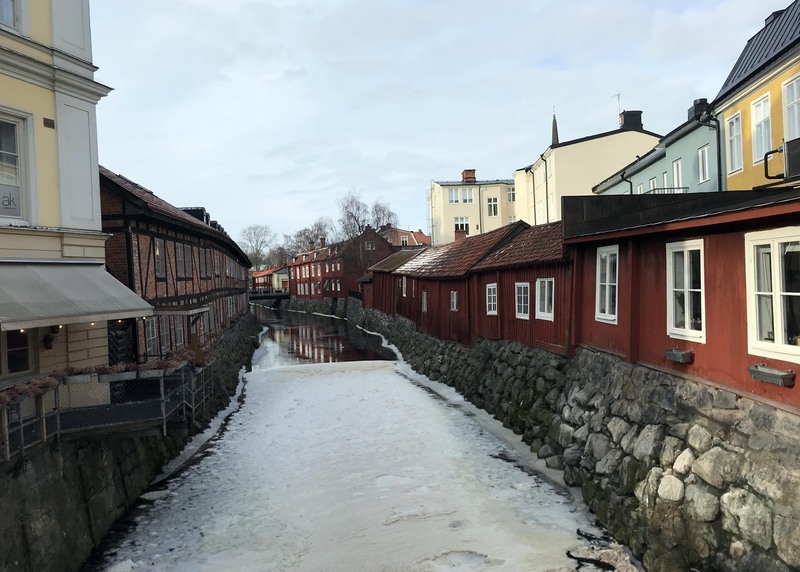 Being one of the oldest city in Sweden and northern Europe, Västerås offers landmarks and buildings to see from the Viking age until the retail reformation. You heard it right, I say retail reformation because, in this city, H&M opened their first store in 1947. Fast forward to six decades later, this Swedish clothing company changed the way fashion works. Due to its strategic geographical location, by the Svartån river and lake Mälaren, trading flourished in this city. Lake Mälaren connects this sixth biggest city in Sweden with Stockholm. My friend said that you can definitely row your boat to Stockholm in the summer. From the city with a long historical background, this city is moving forward and ready for a new identity. 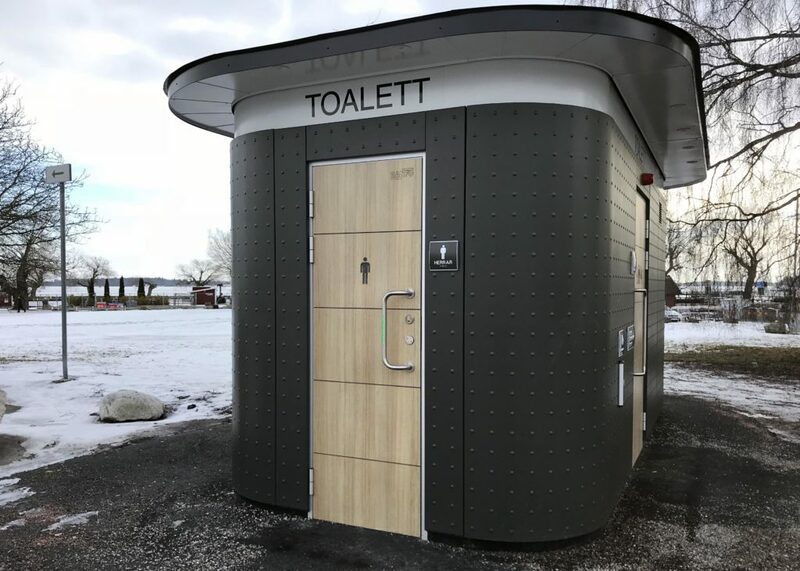 The municipality has just added toilets around the public places which I think is a really nice move because this is essential for travellers and citizens when they are spending time outside. Enough about toilets, let’s talk about a real issue of growing – education. 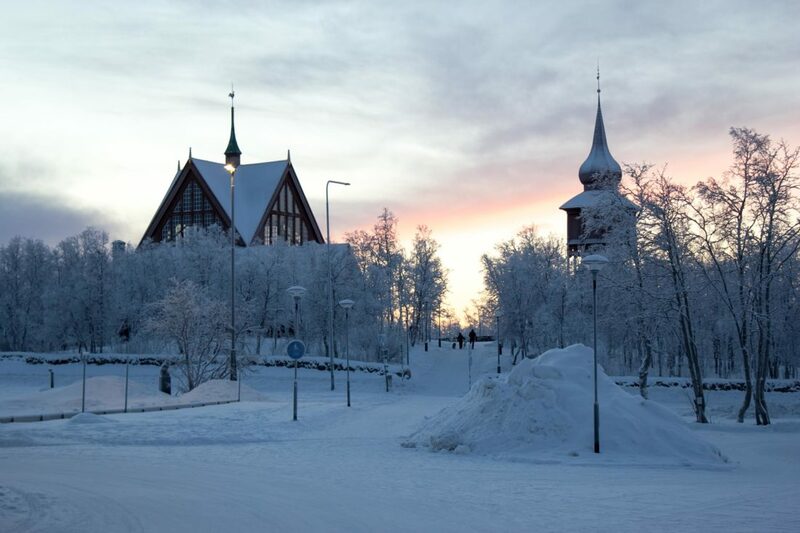 The main campus of Mälardalen University (Mälardalens högskola, or MDH) is located in this city. Do you know that MDH is the first university in the world to acquire environmentally certification of ISO14001 standard? Furthermore, this university offers two international programs for bachelor and thirteen for master ranging from business, engineering, health and education. International programs mean that they are taught in English. Mikael Genberg is a Swedish artist from Västerås. 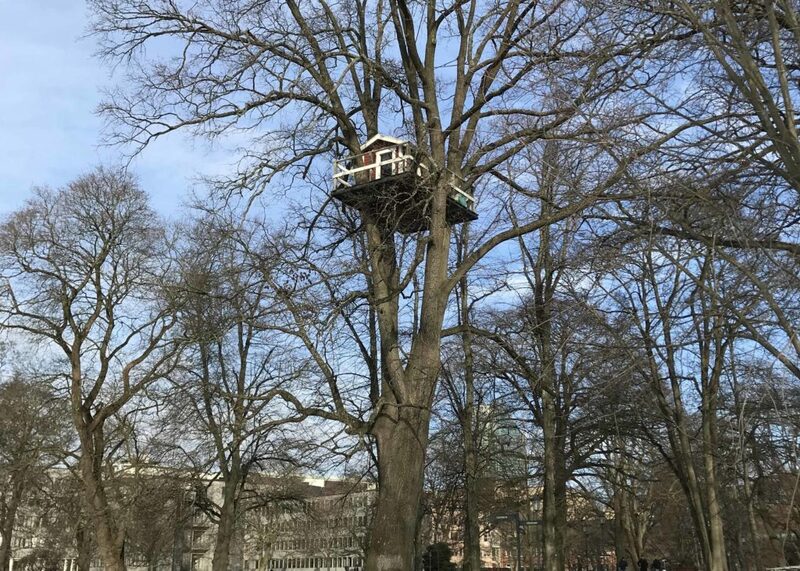 He put this treehouse in an oak tree in the middle of the vasaparken in this city equipped with only rope ladder access, and the story goes that this hotel/art piece becomes a hotel for the brave heart. In Lake Mälaren he also created the Otter Hotel. His next project is to build a red cottage in the moon. While we are waiting for that project to come true, let’s enjoy the red cottage around this city. I really enjoy my visit to Västerås. Catching up with my friends, seeing another Swedish city and gaining more knowledge on the Swedish history. Definitely, a short break that I need from doing my master thesis. 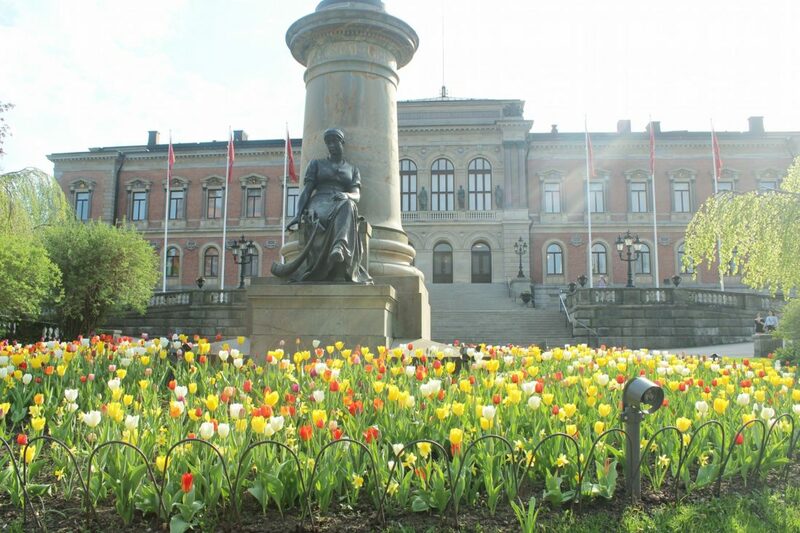 Do you know another Swedish city that can be a nice short trip? Let me know in the comment below!